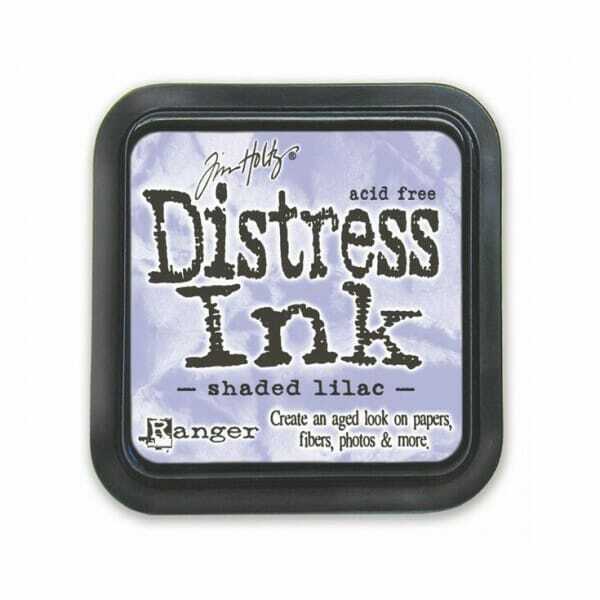 Shaded Lilac - Distress Ink Pads. Acid-free non-toxic fade resistant water-based dye inks. The 2" x 2" pads are made with a higher raised felt for easier use with direct to paper techniques. Customer evaluation for "Ranger Ink - Shaded Lilac Distress Ink Pads"